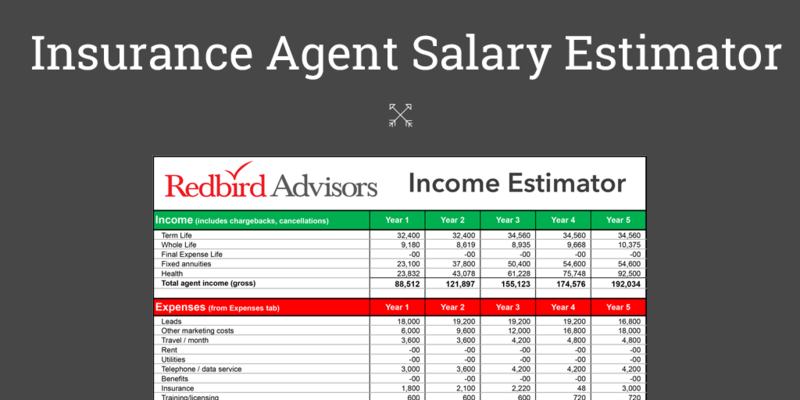 We’re always looking for ways to help you create additional revenue in your agency. This article is going to focus on using disability insurance as your source for new sales. 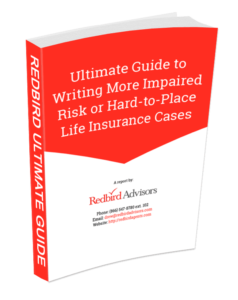 The following case study focuses on writing disability insurance (aka income protection plan) with no medical exam or paper application. We’ll continue to add new disability insurance sales scenarios to keep you up to date on ways to increase your sales and provide more value to your clients. Sometimes we forget the simple things. Below are some simple tips to remember that will make selling disability insurance easier. An individuals ability to earn an income and support their family is their most important asset. Disability insurance should always try and be 2% or less of your clients annual income. For example, if you’re client earns $100,000 per year, their disability premiums should be no more than $2,000 per year. And, you should communicate that to your clients to ensure they understand you have their best interest in mind. This client needs income protection to ensure his ability to cover basic living expenses should he become disabled and lose his ability to earn an income. This is called a M.U.G. plan, a disability insurance plan designed to cover Mortgage, Utilities, and Groceries. It’s a great way to present disability income insurance that has a very specific purpose for your clients, without making it a tough financial decision. Would your client rather have Job A or Job B to protect their family? Job B: Electrician earning $4,084 / month in salary with $2,500 per month in income protection? Client is in good health and can qualify for up to $2500 / month in income protection. The client is also a business owner which allowed us to upgrade to a class 2 occupation and lower the premium. Once in force, the client can purchase additional coverage without proof of insurability every year prior to age 55. This is a great way to keep his policy in line with cost of living adjustments year over year. This case pays $487.20 plus renewals years 2-10. Commissions on disability insurance are a great way to create not only additional income in your agency, but residual income. The policies commonly pay 10% renewals for 10 years. Do that math, it adds up quick. New agents writing disability insurance can take advantage of great cash bonus opportunities above and beyond your commissions. For example, if you write two new policies in the 4th quarter for a combined premium of $2,000 or more, you will earn a total of $800 cash bonus on top of your commission! If you work with business owners, you can easily get two policies by selling a personal DI and business overhead policy to the same client. Full bonus details are listed below. This is a great example of how you can easily connect with your existing clients and provide additional coverage to protect their most important asset, the ability to earn an income. Keep us posted if you have any questions and we’ll help you get started towards your $4,100 cash bonus today!